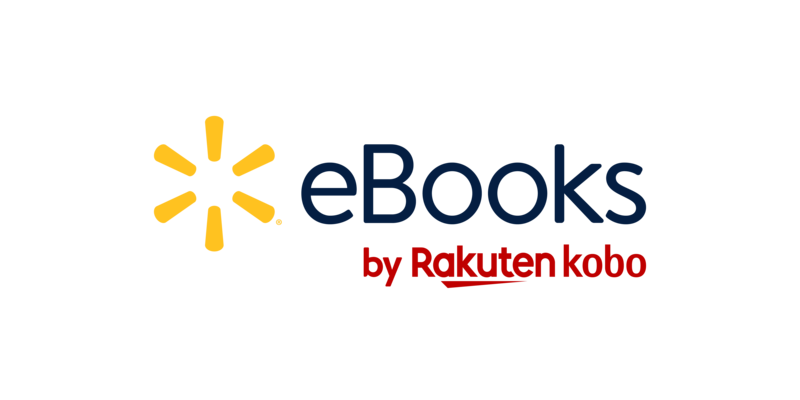 Walmart eBooks by Rakuten Kobo does not sell print books. If you were expecting to receive a physical copy of a book, you can contact Walmart eBooks customer care for a refund. Want to give digital reading a try? Get the free Walmart eBooks App for your Android or iOS device, or read an eBook on a Kobo eReader.